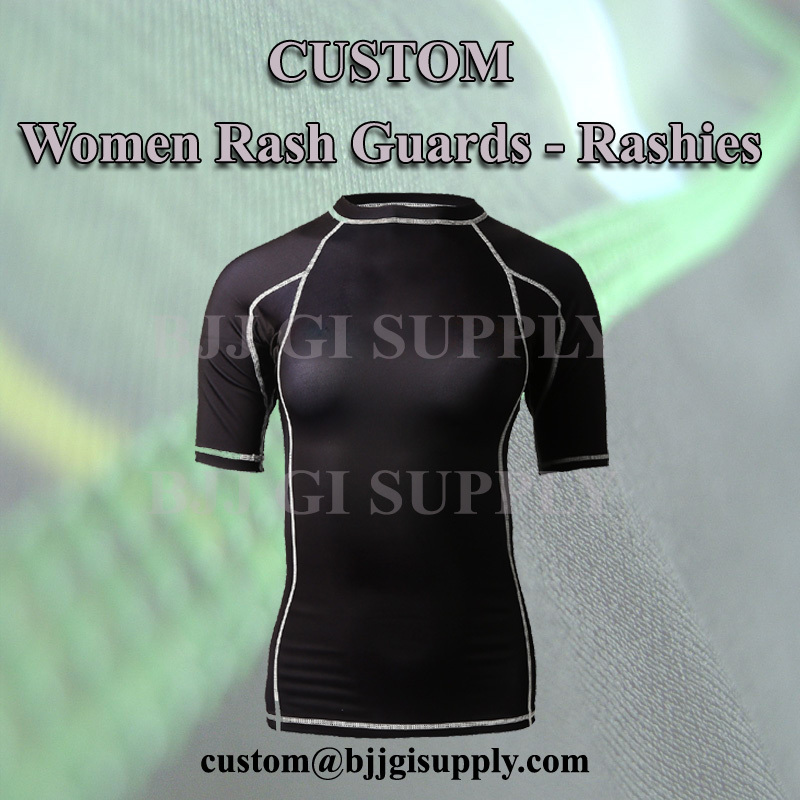 The women Rash Guard will protect you and keep you cool through those intense sessions. 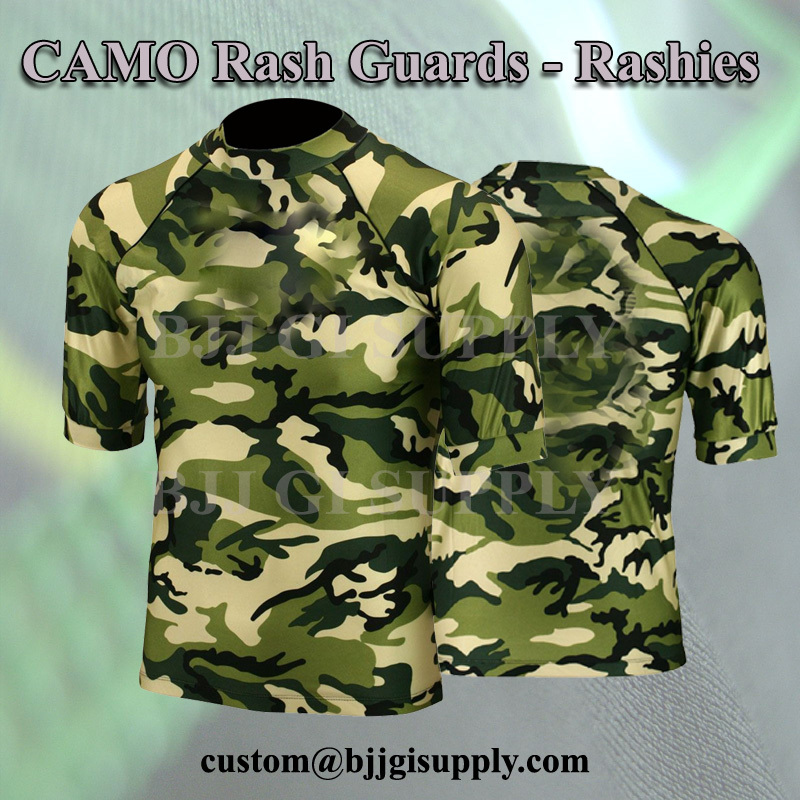 It fulfills what the Warrior needs during training: protection, comfort and style. 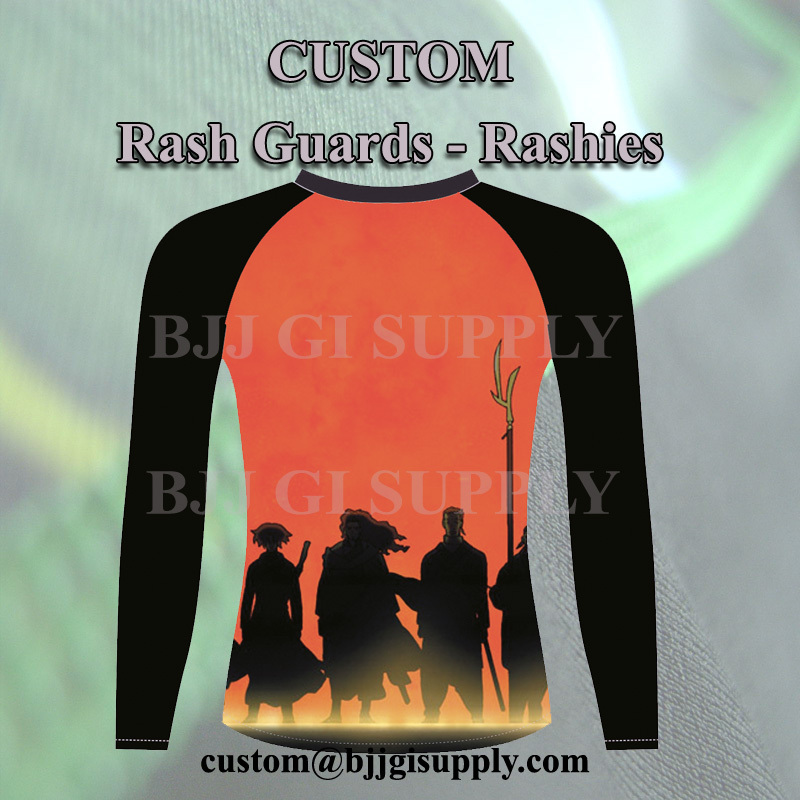 Available in short sleeve and long sleeve. 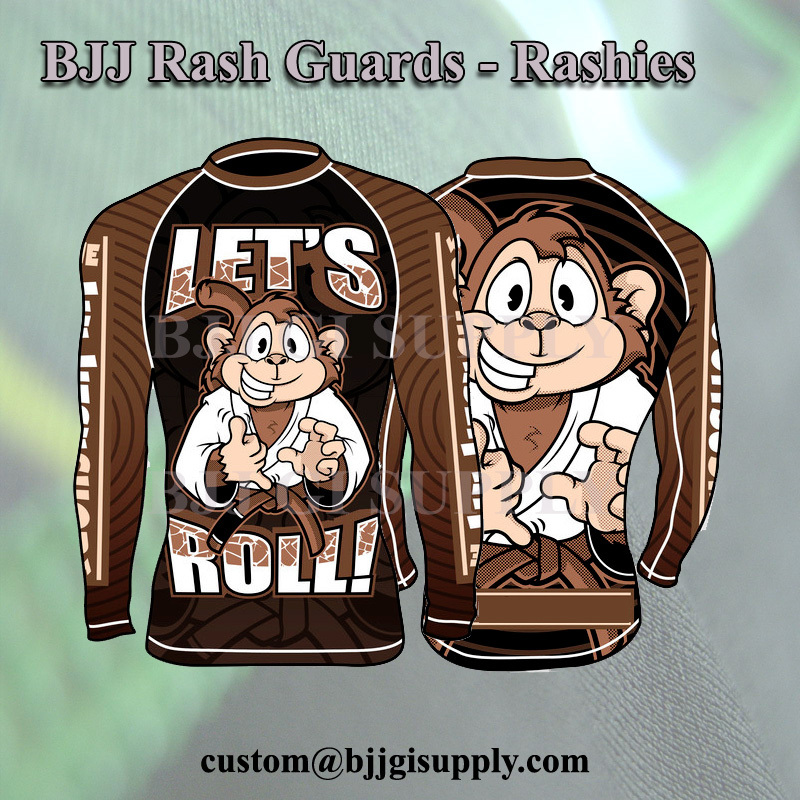 ©2015 BJJ GI SUPPLY. All rights reserved.